The tables of Monte Carlo are beckoning you over to come take a seat at one of the hottest roulette tables in town right here - click to see these slots online. European Roulette is a classic variation of the traditional table game, Roulette, we all know the score, place your bets on red or black, odd or even, or a number of your choice, and if ball lands on your stake, then you win your money. Spin today to explore the possibilities. We’re sure they know what they're doing, and to read more have a look at some of our promotions. 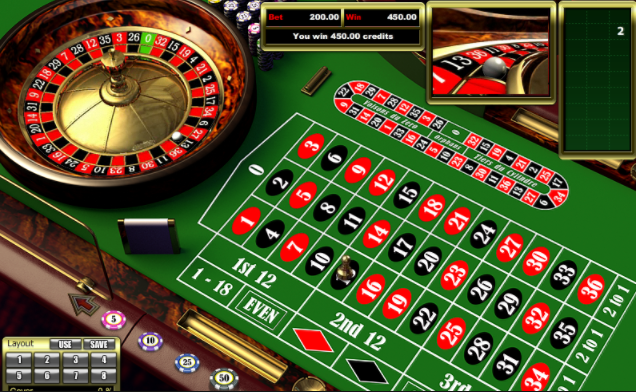 With game developers, Online Table Games what you see is what you get and European Roulette's no different. Play on a long list of top slot games, most known for its version of Blackjack and various roulette themed games. If you enjoy table based games then why not go for a company that has it in its name. Roulette has been around since the 18th century which is quite a long time when you think about it. Created in France, roulette is your classic casino game that still holds such a relevant place in many casinos worldwide. There are so many options at winning on the roulette wheel that it drives many people crazy. Some win big and some lose it all. With Online Table Games’ European Roulette you don't have to worry about the latter; you're always a winner. While many versions brag about their immersive nature, a lot of the time they are marketing ploys used to lure players into a game that simply has roulette in the name. You can describe this game however with one word: class. This game is very beautiful to look at, borrowing a lot of its design from real in house UK casinos that have gained notoriety across the globe. If you want the full online casino experience then look no further at this online table game. Also the European in the name of this game is in there for a reason, it was originated in Europe and this game is a call back to the days of old trust us. You're not gonna regret playing European Roulette today! 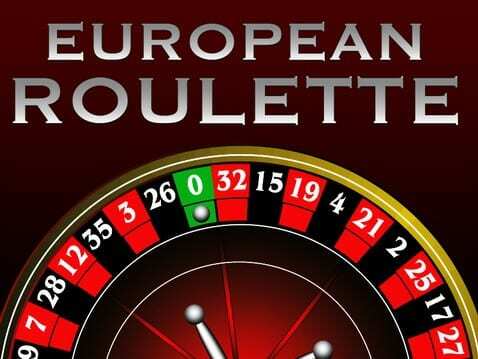 Unlike the American version, European Roulette is played using a very specific wheel, containing 37 pockets. Each pocket is numbered 1-36, with one additional pocket that has the number 0 stated quite clearly on the face of it. With each spin comes a layer of anticipation, just where will the ball land? The aim of the game is to predict which number the ball will land in, but you should know that already if you know anything about roulette. Players have quite the list of choices when it comes to placing one's bets. You don't have to vote on just one number or even colour. You could place chips on as many numbers as they like, thus increasing the chances at victory but lowering the chances at turning out a profit. For top slots to play like European Roulette, there are two different ways to play depending on your preference of wager. Inside bets cover only one or just a few numbers and appear on the inside part of the layout seen (exactly like in a real-life game of roulette). Then, on the other hand, you have the outside bets. These offer less pay-outs but more chances at lower pay-outs.